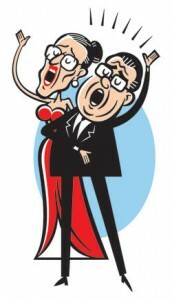 “The justices are blind — how can they possibly spout this? The Constitution says absolutely nothing about this! This right that they’ve enshrined — when did the document sprout this? When Ginsburg enters, Scalia implores her, to strains of “The Star-Spangled Banner,” asking why she can’t seem to read the Constitution properly. “Oh, Ruth, can you read? You’re aware of the text. Ginsburg replies with calm reason, asking Scalia to consider a different approach. You’d spare us such pain if you’d just entertain this idea. To a problem that isn’t so easy to solve. Our Founders, of course, were men of great vision, she says, but their culture restricted how far they could go. So to us, they bequeathed the decision to allow certain meanings to flourish and grow. “We are freeing the people we used to hold captive, who deserve to be more than just servants or wives. Congratulations CA Bar Exam Passers!! A hearty congratulations from the LRC to the 4,962 (very relieved) people who passed the July 2013 examination! In 2013, 55.8% of all applicants passed the exam. The passing rate for first-time applicants was 68% and 21% for repeaters. One week left to enter November’s trivia contest: On October 4th, 2002, the Legal Research Center celebrated the purchase of its 500,000th volume. What was the title of this item? Hint #1: This valuable book can be found on display on the first floor of the Legal Research Center. 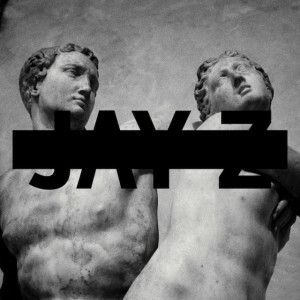 Hint #2: Jay-Z incorporated the name of this item into the title of his 12th studio album. The nomination of Patricia Ann Millett, a partner at Akin Gump Strauss Hauer & Feld, to the U.S. Court of Appeals for the District of Columbia Circuit, was the straw that broke the elephant’s back. Senate Majority Leader Harry Reid, D-Nev., proposed reconsideration of her nomination, and the Senate voted 52 to 48 to allow a simple majority of its members (rather than the previously required 60) to end filibusters of nominations for executive offices and judicial appointees other than to the Supreme Court. Click here to see how often filibusters have been used since 1968 to block presidential appointments. Committee of Bar Examiners (CBE) voted to indefinitely postpone any efforts to shorten the bar exam from three to two days. The substance abuse education specialty requirement is modified to a broader “competence” education requirement. This could be met by education that helps members recognize and deal with any mental or physical issue that could impact their ability to practice. Establish a formal audit system for MCLE providers. Require written materials for MCLE courses that are an hour or more in length. The elimination of bias specialty requirement is broadened to include courses on recognizing bias in society, not just in the legal profession. The Board of Trustees deferred action on a proposal to increase the MCLE requirement from 25 to 36 hours every three years, asking State Bar staff to further explore the idea and develop a proposal for consideration at a future meeting. The current plan is to phase in the MCLE hours in 2015, the pro bono or modest means requirement in 2016, and the law school competency training in 2017. 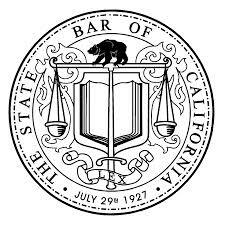 Individuals who wish to speak at the hearing and/or present written materials should contact Lauren Fletcher at 415-538-2310 or lauren.fletcher@calbar.ca.gov by Monday, Dec. 2. 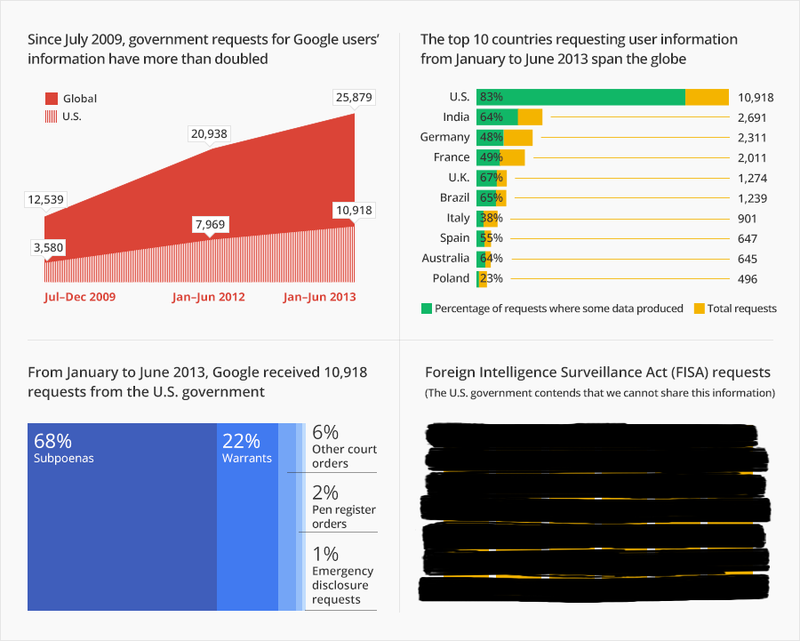 For Google’s most current Transparency Report, click here. U.S. District Court rules that Google’s use of copyrighted materials constitutes fair use, calling the digitization transformative. An appeal is expected, but the decision is already being lauded as a huge win for libraries and researchers. Congratulations to our September trivia winner Katie Lepore! Question: The University of San Diego School of Law was founded in 1954. What was the original name of the building now known as Warren Hall? answers will be entered into a drawing at the end of each month.